G.I. Jobs, the leading publication and resource for U.S. service members entering the civilian workforce, has again named SUNY New Paltz a Military Friendly® School, an important honor that helps veterans, service members and their families identify colleges and universities that go the distance to support their pursuit of higher education and successful careers. In recent years the number of military-affiliated New Paltz students has grown significantly, from 76 in the 2013-14 academic year to 330 during the 2015-16 academic year. While Gilliland and his team in the Office of Veteran & Military Services have led the charge to expand and sustain military and dependent student populations at the College, the success of military-affiliated students at New Paltz owes to a campus-wide movement to create a culture that honors and aids students who have served our country. 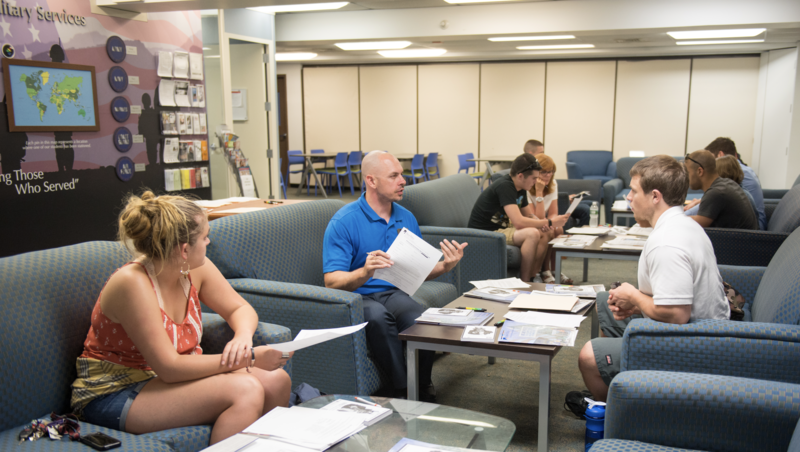 To learn more about resources available to veteran and military students at SUNY New Paltz, please visit us online. G.I. 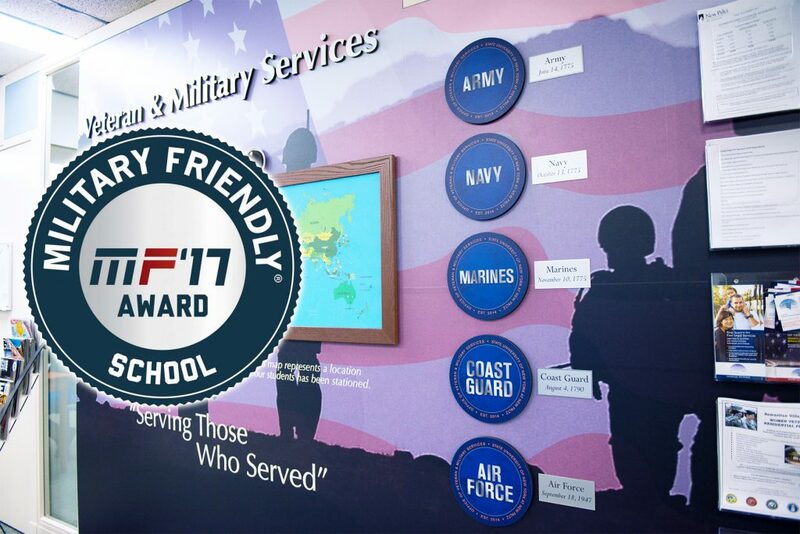 Jobs, published by Victory Media, selects schools for Military Friendly® designation based on a variety of data points. Their survey examines performance on benchmarks including support available to military students on campus, graduation and employment outcomes and policies regarding spouses and family members of military personnel and veterans. Click here for more details about methodology.